Instagram is giving all the thrills at the moment. You get to see the weird, wonderful, beautiful, interesting and even the ugly through pictures and videos. 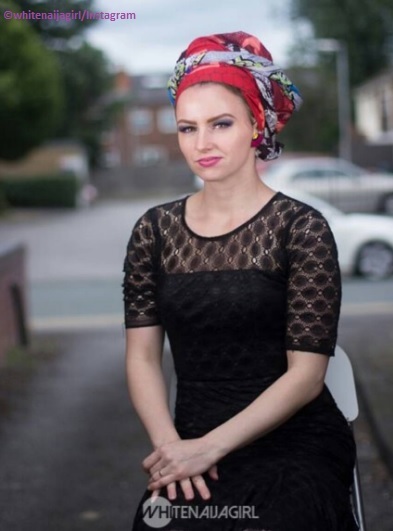 This Hungarian lady based in Manchester is a wife to a Yoruba man and mummy to two children. She along with her children are learning the Nigerian way of life, even going to live there for a year. 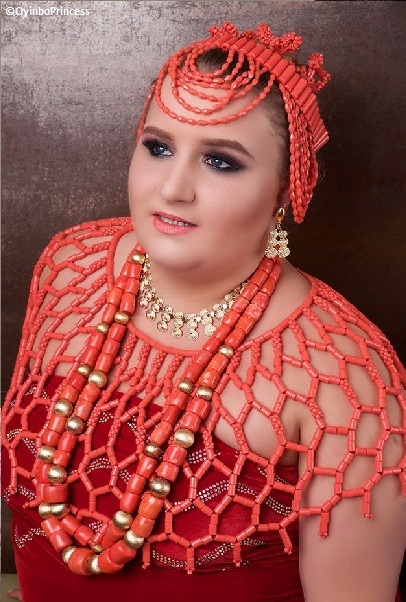 You can catch her youtube channel where she documents her life as a ‘WhiteNaijaGIrl’ including ones where she is selling purewater in the streets of lagos and her message to Davido concerning the Davido-Ikeji quarrel. British born and bred Claire Edun aka Oyinbo Princess started speaking pidgin long before she married her Yoruba husband. 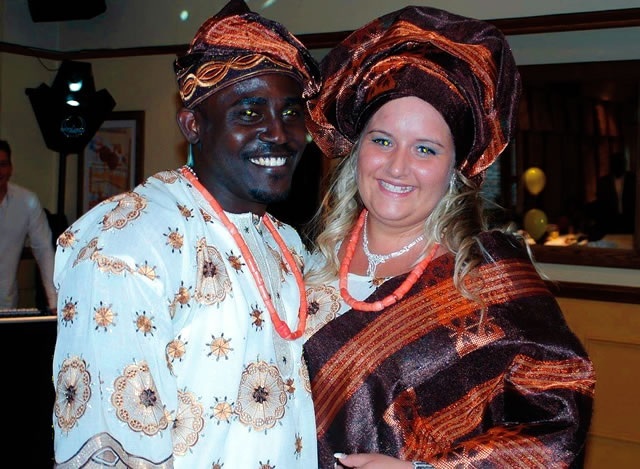 UK Nigerian Oyibos obsessed with Nigerian culture Bookmark the permalink. ← What’s up with the Hillarians harrassing Trump supporters?